Read our quick guide here. 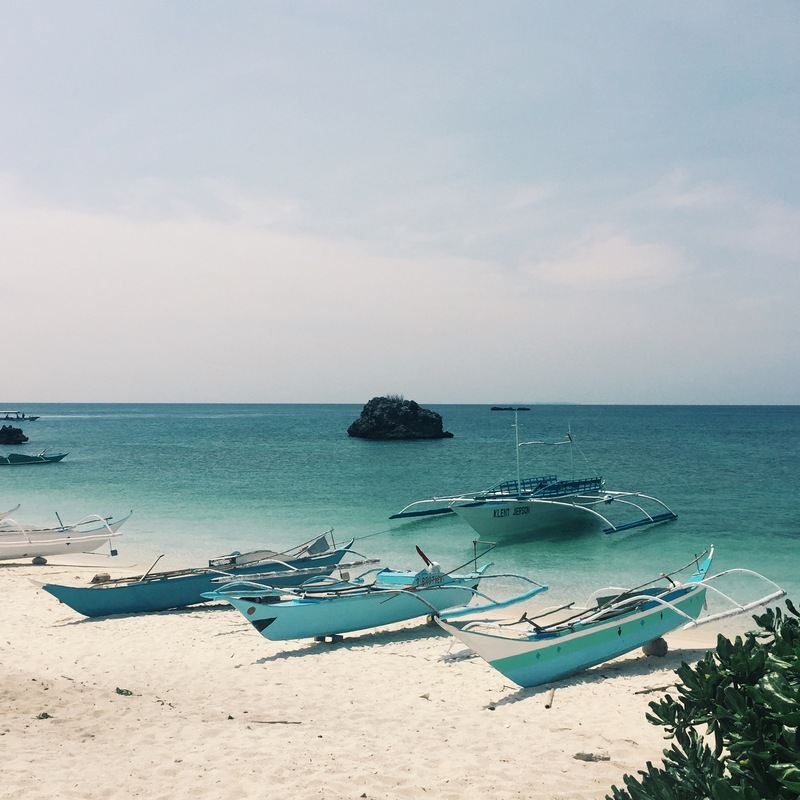 Most travelers compare local beaches to Boracay, which is arguably the best in the Philippines. Now that it’s too commercialized, everyone is looking for “the next Boracay” – tagging Calaguas Island, Caramoan and dozens of other beaches in the country. Then there’s Malapascua. 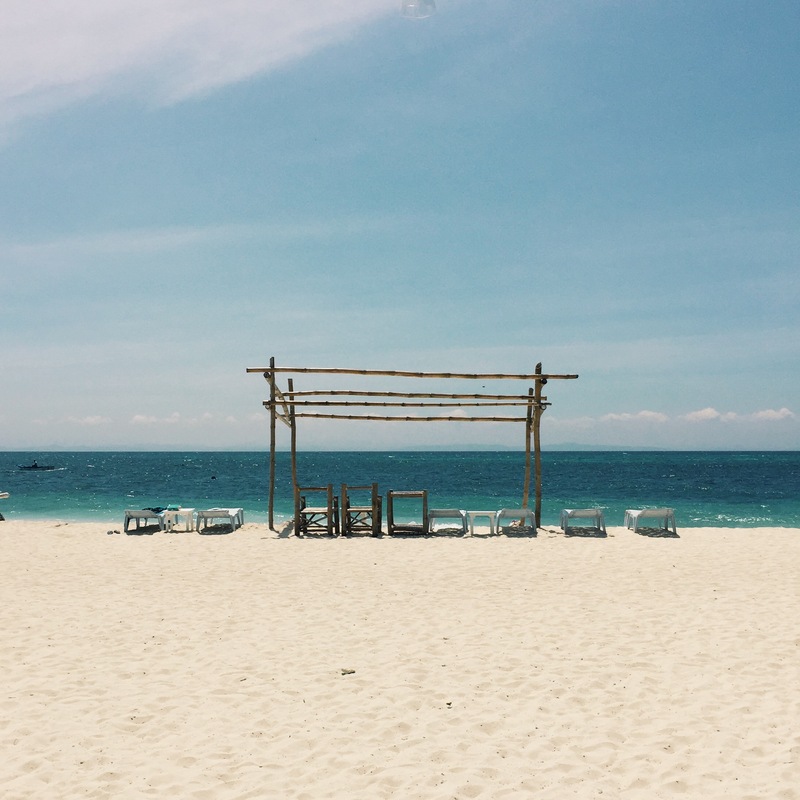 With only the shape of the island and fine white sand as its similarities, we can say that Malapascua is not the next Boracay. And it’s a good thing. Malapascua Island offers an unassertive appeal for local and international tourists beyond its diving spots. 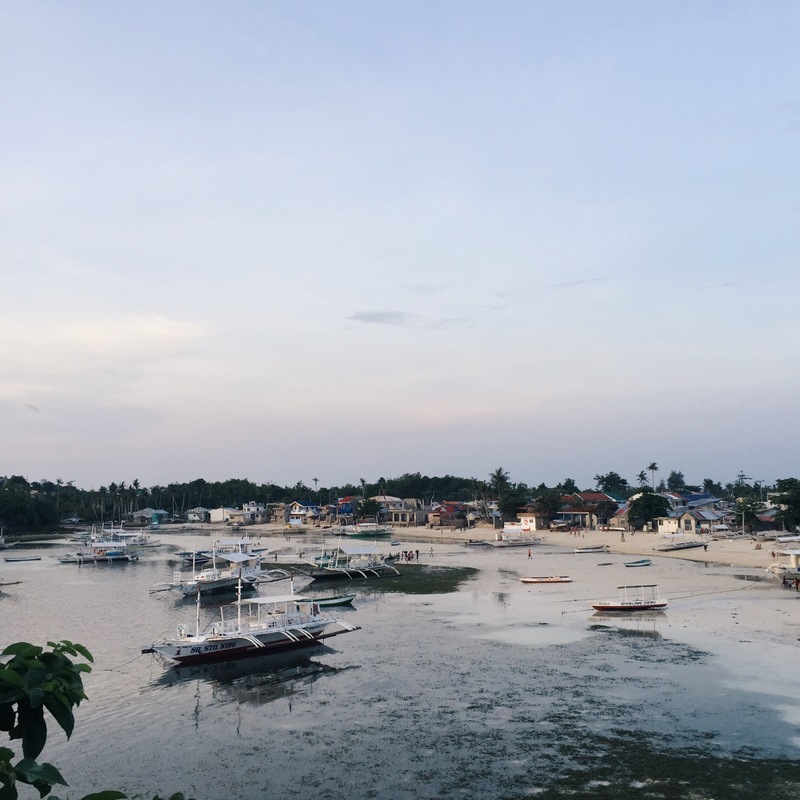 The beaches are pristine and unspoiled, the people are determined and hospitable, and in their effort to slowly rise up after Yolanda in 2013, see how a paradise rebuild itself to a must-see destination in the Philippines. Book a flight to Mactan International Airport in Cebu City. Major airlines like Cebu Pacific, Air Asia & Philippine Airlines have daily trips to Cebu. Travel time from Manila: 50 minutes. Take a taxi from the airport to North Bus Terminal. Travel time: 20-30 minutes. From Cebu City North Terminal, ride a Ceres bus bound to Maya Port in Daanbantayan. The bus trip will end in Maya Port. Travel time: 4-5 hours. Most buses are non-airconditioned so make sure to get a comfortable seat. Ride a boat from Maya Port to Malapascua. First trip leaves at 7AM while last trip going back to Maya Port is at 2PM. In the late afternoon during low tide, smaller boats will pick you up both in Maya Port and Malapascua since bigger boats can’t get in. Travel time: 45 minutes to an hour. Once in Malapascua, you can opt to walk for 15-20 minutes or ride a habal-habal to your resort. 0800 Arrival in Maya Port. Take boat to Malapascua. 0900 Arrival in Malapascua Island. Walk to resort. Breakfast. 1100 Early check-in. Walk around Bounty Beach. Swim, chill, have lunch, get lost. We booked our Cebu Pacific flights using our GetGo points. Cebu Pacific has daily flights to Cebu so getting a schedule wouldn’t be a problem. 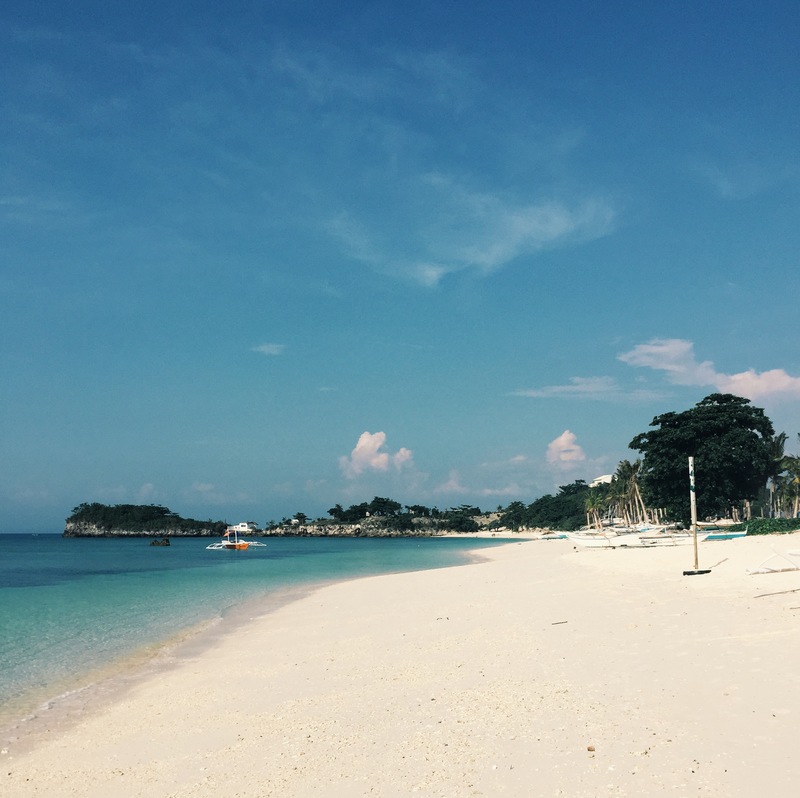 Get an early morning flight to Cebu so you could take the first bus to Maya Port. We took an ordinary Ceres Bus from North Bus Terminal in Mandaue which departed at 3:30AM. The first aircon bus leaves at 5AM. We arrived at Maya port at around 7:30AM. Boats here wait for enough passengers before they depart; we left for Malapascua at 8:40AM. 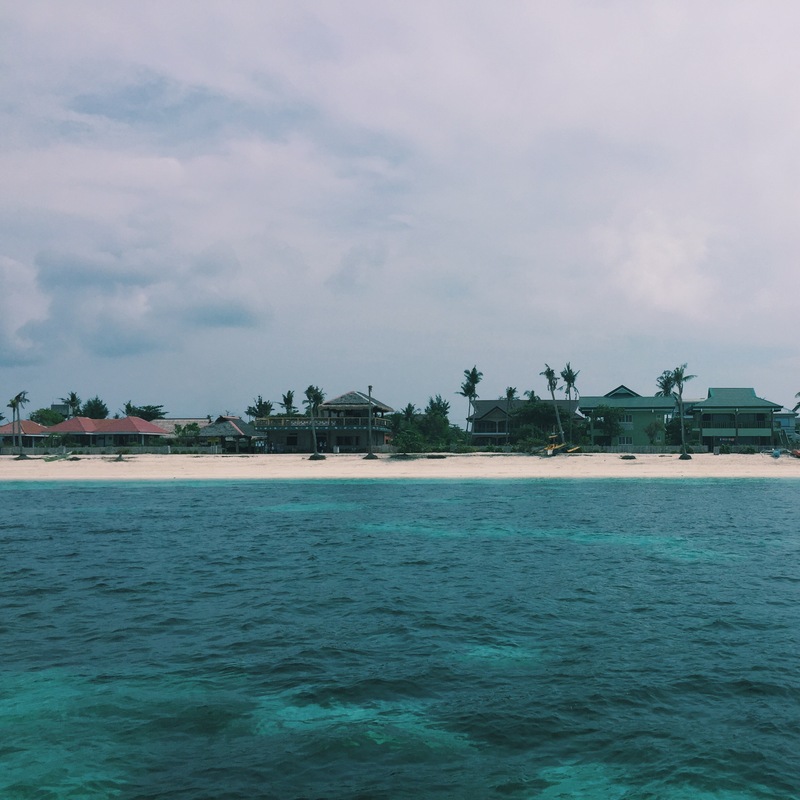 After we have settled in our resort in Malapascua, we walked around Bounty Beach – the long stretch of white sand in the south of Malapascua Island lined up with boats, coconut trees and different resorts. The water levels goes immensely low during the low tide, exposing the plots of seaweed meters away from the beach. So if you want to swim in Bounty Beach, we highly recommend this only during high tide. Bounty Beach is considered as the main beach of Malapascua – where majority of resorts, from small rooms to sizable cottages, and restaurants, from carinderias to buffet-style restaurants, can be found. Diving is also considered as the main attraction in Malapascua Island. Encounter with thresher sharks is just a boat ride away. There are plenty of diving shops in Bounty Beach offering trips to see wrecks, unspoiled reefs, and sharks around Malapascua. Definitely a must-go for divers! 0900 Ride a habal-habal to the light house. 1000 Walk around the northern part of Malapascua, swim, have lunch, get lost. 1600 Go to Tepanee Resort to watch the sunset. The northern tip of Malapascua Island also offers a long stretch of white sand beach similar to Bounty Beach but minus the crowd. The island is relatively small and can be roamed around by foot from north to south in an hour. However, habal-habal rides are cheap and easy to find. Ask the habal-habal driver to take you to the lighthouse. This will only cost P50/trip. A quick 5 minute hike up a hill will bring you to the island’s lighthouse, which offers a panoramic view of Malapascua and its surrounding islands. We walked through a baranggay to Los Bamboos Resort only to find out that the resort was badly damaged by Yolanda in 2013. We stayed in a small private beach house apparently owned by ‘Aldeguers’, just in front of Los Bamboos. We headed back to Bounty Beach to watch the sunset, coasting through rough roads with seaside views. 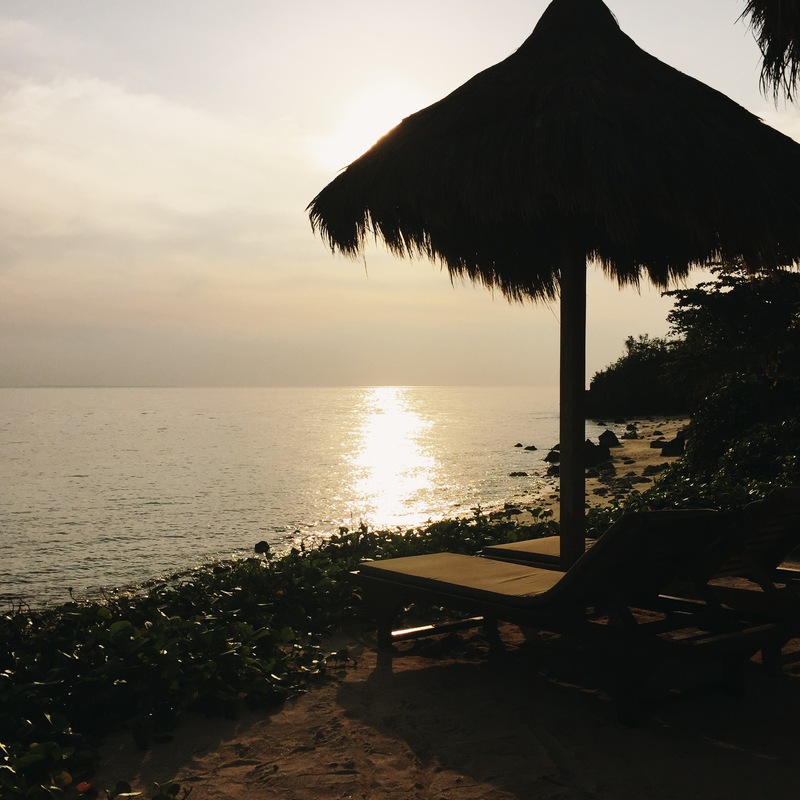 Tepanee and Blue Coral Resorts offer the best sunset views in Bounty Beach. They also have happy hours rates for their drinks, serving buy one take one on cocktails for P200 or less. There are many restaurants around the island. We tried Ging Ging’s Garden (poor service), Ocean Vida and La Isla Bonita, all serving Filipino and Continental dishes from P100-250 per meal. We booked promo flights from Cebu Pacific at P2,500 round-trip. However, Manila-Cebu-Manila rates can go for as low as P500. From Mactan International Airport, taxi to North Bus Terminal costs P120-150. Non-airconditioned bus to Maya Port costs P163 and boat ride from Maya Port to Malapascua is at P100. Accommodation: P800/room good for 2 in Mike and Diose’s Beach Cottage but an additional P30 per kilowatt in case you prefer to use the aircon. In total, a night using the aircon costs around P1200. There are also lots of rooms and cottages in Bounty Beach from P1500 to P2500/night good for 2-4 persons. For an extensive list you may check out Agoda.com. To compare prices, here’s a list of hotels from Booking.com. Food: A meal in a carenderia costs P60-80 while restaurants go from P100 to P500/meal. There are plenty of restaurants in the island. Habal-habal costs P50 per trip. During off-peak season, there are many affordable resorts in Bounty Beach. Look for one when you get in the island to see the rooms for yourself. There are a lot activities in the island you can do for free – including snorkeling, beach bumming and swimming. Malapascua Island is a haven for divers. But if you don’t have a license, snorkeling and island hopping are also options. Boat rates can go for as low as P700 for two hours. Day trip to Kalanggaman Island is another way to spend the whole day. Guides usually offer 10AM to 2PM trips, but it usually extends until 5PM. Bring enough cash. There are no ATMs on the island. The nearest one is in Maya which is a boat ride away. So if you can bring extra cash, do so. hi everyone by the way I am Jeramil Ygot #1 Guide from Cebu City one of the beast place in Northern tip of Cebu . I want to help you guys to to give you a proper info; First from Tacloban to Kalangaman din Kalangaman to Malapascua. We can help you also how to go to Bantayan Island or Cebu City once again this my info#09269909388 0r 09975895966 thanks and more power.,.,.